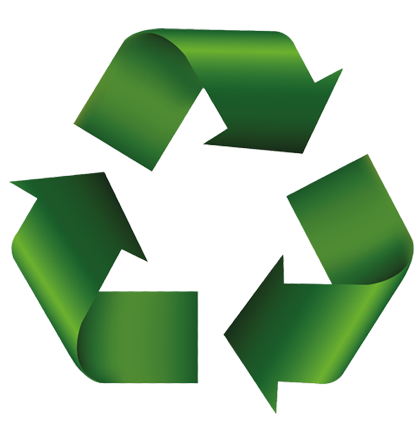 We Recycle, Repair, & Rebuild Batteries In SoCal! battery service we Repair, Rebuild or Replace and Recycle! We will post all missing information soon. We offer the best alternative to balancing in Southern California that you never knew existed! Power Medic Technologies, Inc. was founded by Ross A. Allaire. PMT got its start as a family-owned automotive battery company, started by Ross’ father in 1958. Ross then expanded his interests into industrial batteries around 1973. It has since become one of the largest industrial forklift battery full service centers in Southern California. 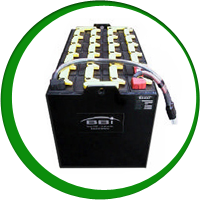 We repair, sell, and recycle lead acid motive power batteries, battery chargers and battery accessories. From Bakersfield to San Diego, our expert team has been rebuilding, reconditioning and returning batteries to service at an unparalleled volume for more than 40 years! Our approach and proprietary service has helped to save our customers tremendous amounts of money on utilities and lost man hours by reducing premature battery failure and increasing efficiency which result increasing your ROI. We are the industry’s best kept secret in Southern California! 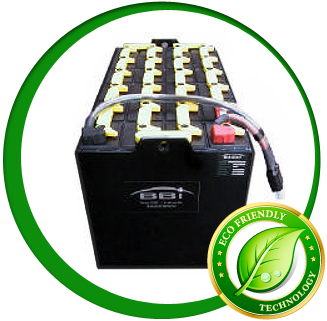 Our company offers a proprietary service which is a better alternative to battery replacing, that will also lower your company’s operating costs. We guarantee to increase productivity and generate substantial lead acid battery cost savings. Let us show you the way to your future savings! Our product is also environmentally safe, “green”, and is the only one on the market that provides true results. Call us today for a FREE on-site demonstration in your facility! within 30 miles of our location.